When you hire Comprehensive Home Inspections to inspect your property, you’ve found a partner to help guide you through the process. We welcome and encourage you to join us while we inspect your property. We know this is a great opportunity for you to gain a better understanding of your new home. Home inspection needs can vary, so we offer a comprehensive list of standard services and specialty options to meet your unique needs. Sellers who want to address issues in the home before potential buyers find them should schedule a Pre-Listing Inspection. We will perform a thorough inspection of the home prior to listing so that the seller can make repairs before issues are discovered by the buyer’s inspector. 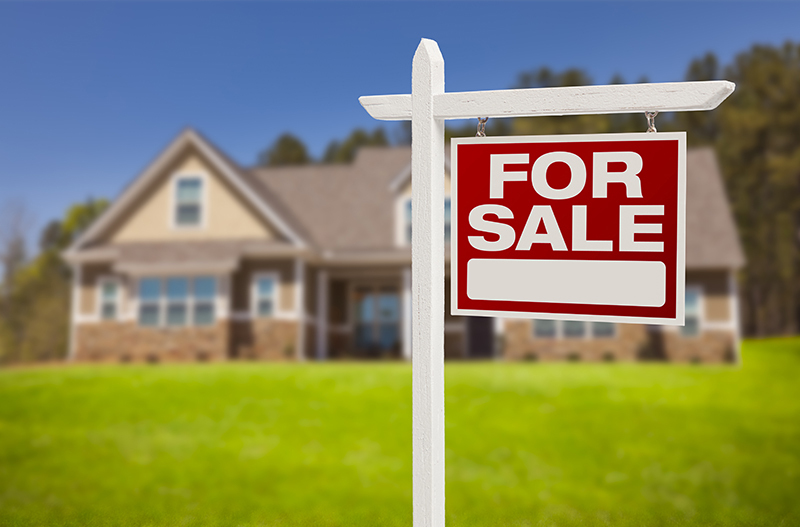 Having a Pre-Listing Inspection performed can also help the seller come to a more accurate listing price, reduce issues with negotiations and eliminate conditional offers, often helping the home to sell more quickly and meet its asking price. Before the final walkthrough, we will perform a New Construction Inspection on newly built homes. 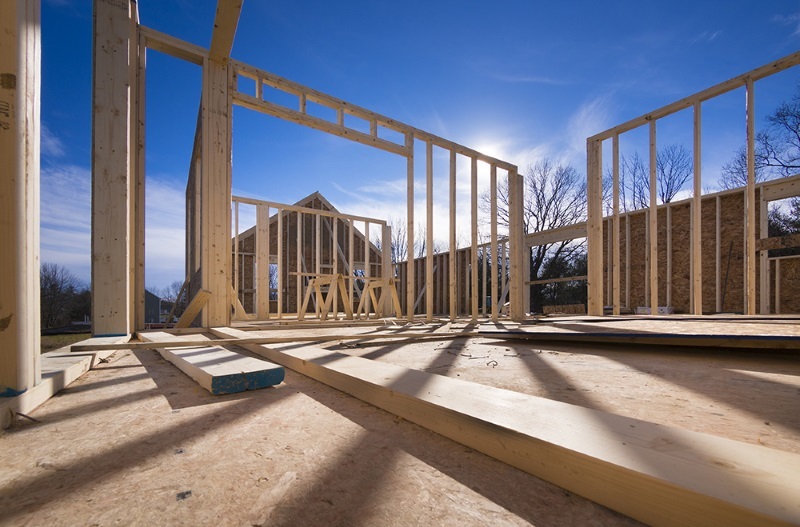 It can be easy for oversights to be made during the building process, so we offer our fresh perspective on the home and find the defects that should be addressed before the walkthrough. 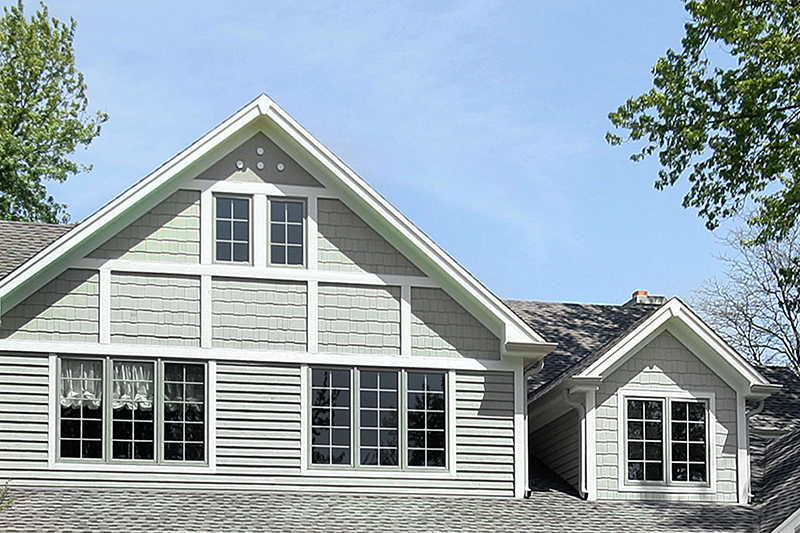 Many homes come with a year-long builder’s warranty that protects homeowners from the financial burden of defects in construction. We will inspect the home for these defects during the 11th month, allowing owners time in the final month to have repairs made before the warranty is over. If you have an older home, your insurance company might require a 4-point inspection. This service includes an inspection of the four most critical points of your home: Plumbing connections and fixtures, electrical wiring and panels, HVAC and roof. In your excitement to take possession of your house, don’t forget to get a professional to verify that all the repairs were completed as promised. 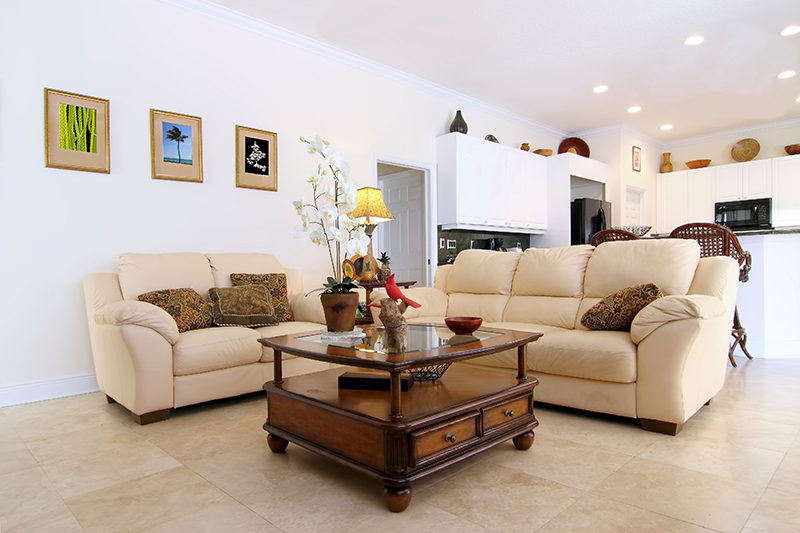 Our re-inspection service will provide you with peace of mind as you move forward with your home purchase. 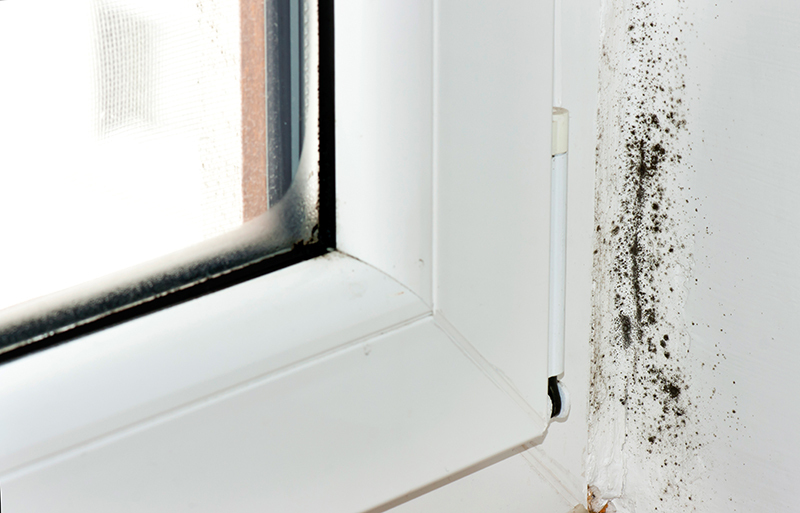 Mold is a hazard to the structural integrity of your home and could potentially affect your family’s health. 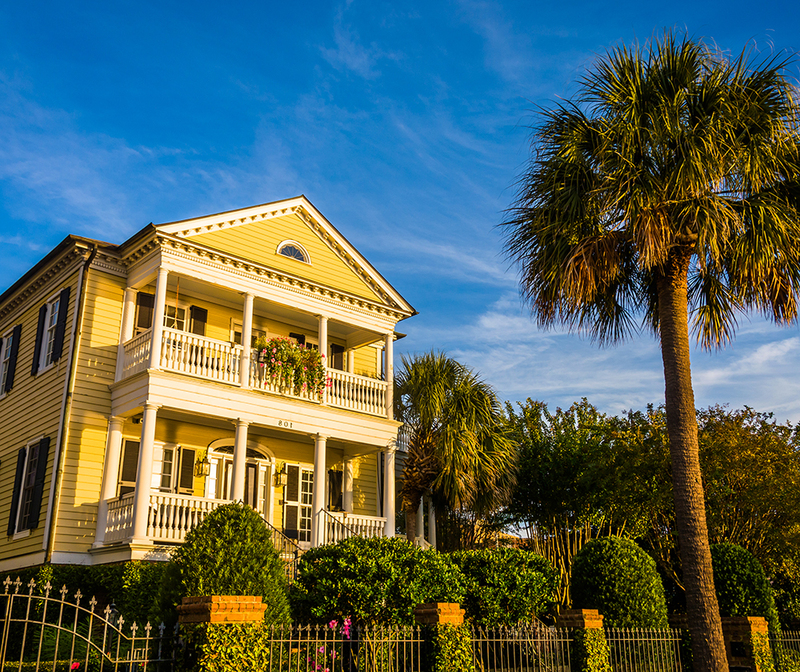 The high humidity levels in the Lowcountry make our area more susceptible to mold. 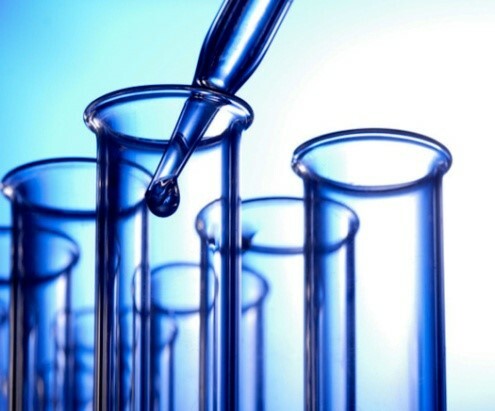 As a Certified Mold Inspector, we will use cutting-edge methods to test your property for the presence of mold and provide you with results from nationally accredited labs. 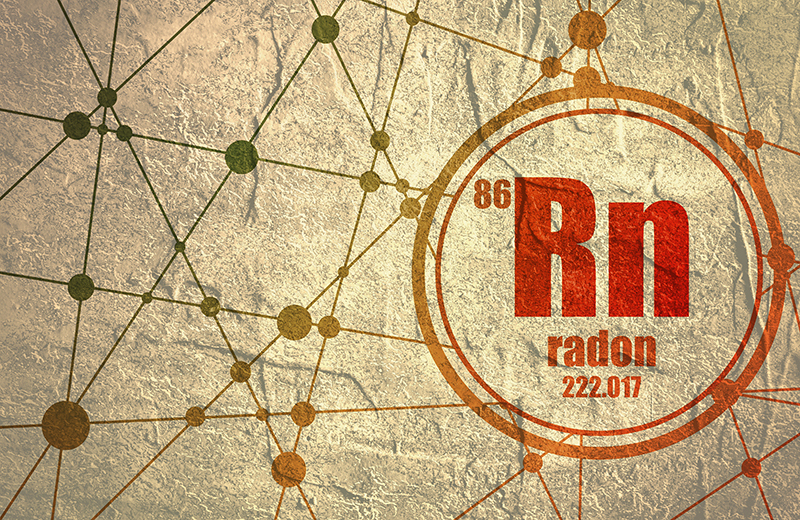 You can’t see it, smell it, or taste it, but if there’s too much radon in your home, it puts your family at an increased risk of developing lung cancer. 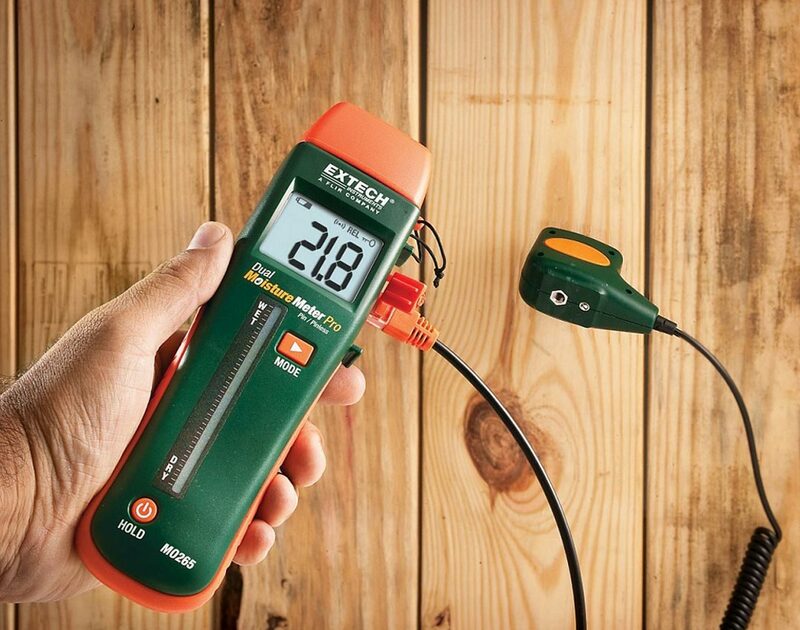 Our radon test will let you know if dangerous amounts of this substance are present in your house so that any necessary corrective action can be taken. Water is critical for life but there has been an increasingly long list of news stories about it being contaminated by harmful substances. Make certain your family isn’t exposed to these contaminants by scheduling this specialty home inspection service. We use several proven pieces of specialized home inspection technology to ensure a comprehensive report. 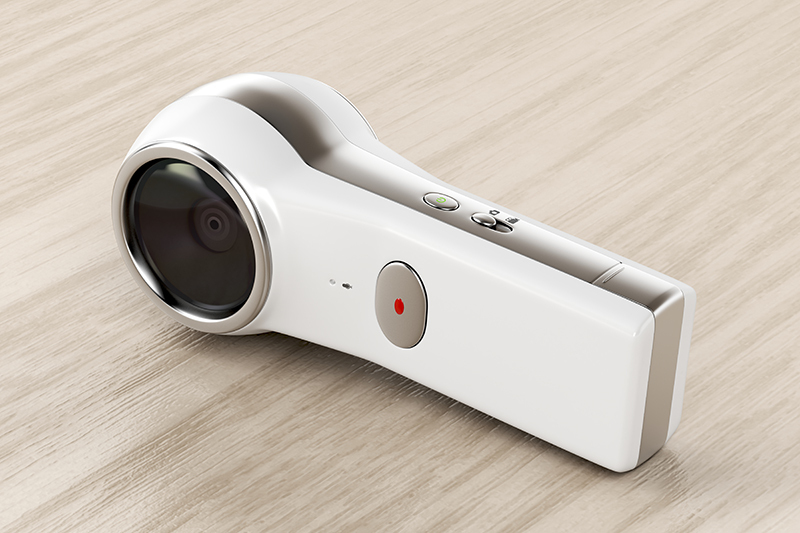 We use a 360-Degree Camera to capture a view in every direction of a room at the same time. This picture provides useful perspective and is often included in the inspection report to assist in documenting our findings. 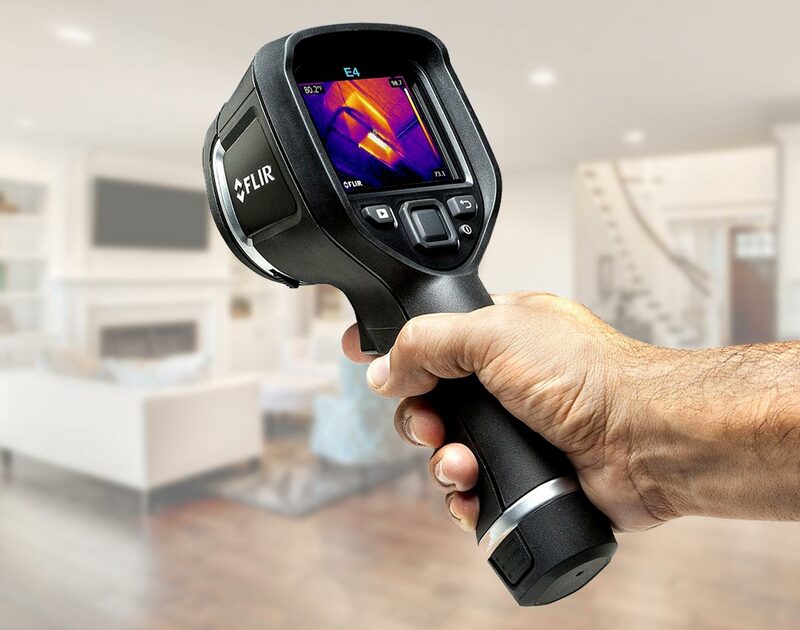 We use a state-of-the-art Thermal Imaging Camera as needed during our home inspections to offer customers additional peace of mind. The infrared camera picks up areas of heat signatures within the home that cannot be seen with the naked eye. 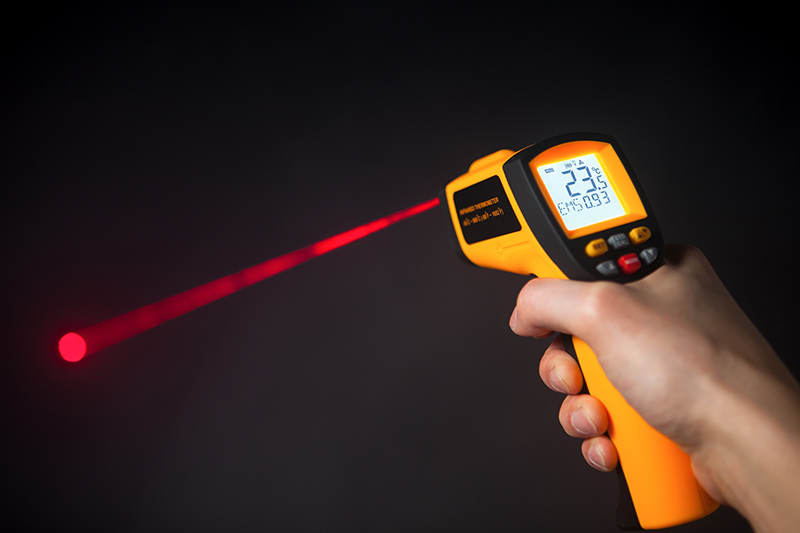 The Infrared Thermometer is used in our inspections for checking the temperature of HVAC supply versus return, as well as hot water from plumbing devices. 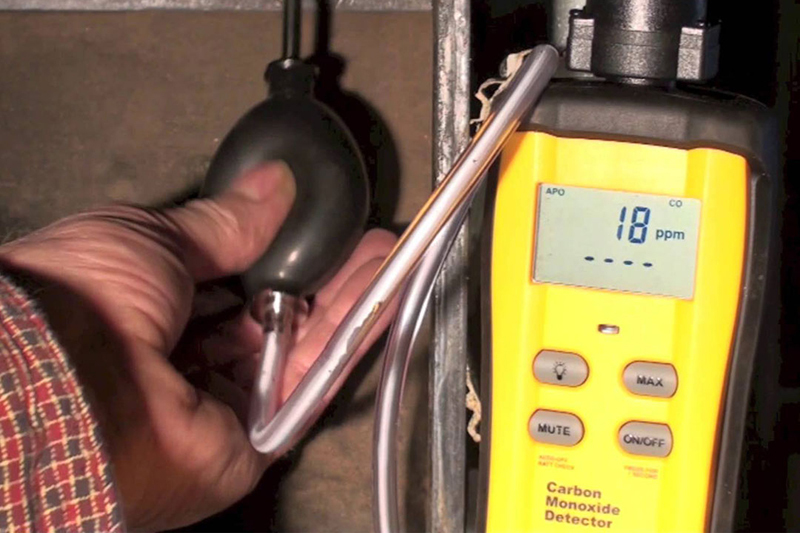 A Moisture Meter is used during our inspections to measure the levels of moisture within different areas of the home. Areas with unusually high moisture content could indicate the potential loss of structural integrity. Carbon monoxide is extremely dangerous if left undetected in the home. Because it cannot be seen or smelled, we use a Carbon Monoxide Detector during our inspection to determine if there is a safety concern. 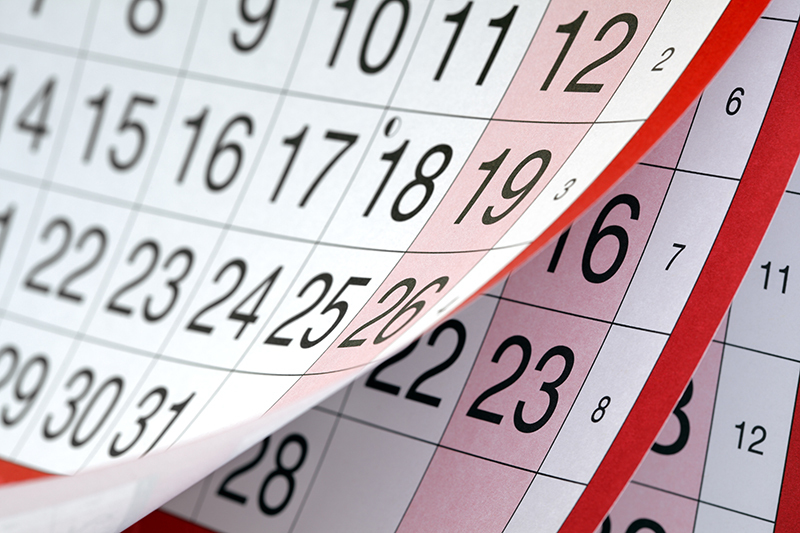 Schedule Your Home Inspection Service Now!